Many friends want to start their own eyelash business and increase their income. 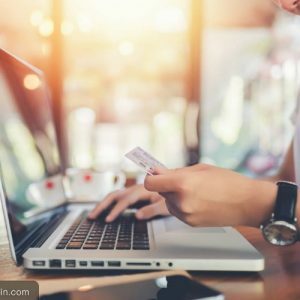 I am very supportive of entrepreneurship.so my company will be for these entrepreneurs to provide more effective help.Read my article, you will certainly have the harvest, I will reveal for you the most true business skill, wishes to push your business success. According to the needs of friends who have just started the eyelash business.I will give my best advice.In the face of your needs,At the first , I want to say that the most important thing is the quality of the product,Quality determines your business to be more successful in the long run, quality determines the number of repeat customers, quality determines the reputation of your brand, and your income.Do my dear friends agree? 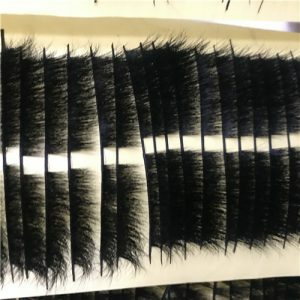 Just like many customers to our company’s eyelash quality are very recognized. 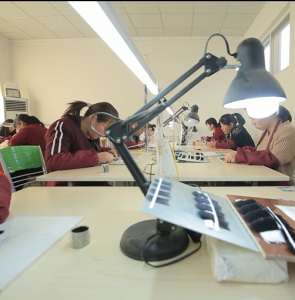 In China our eyelash quality is the top level. The raw material is 100% mink. The second point is that there is a factory of its own, the designer vision and the production of eyelashes is inseparable. 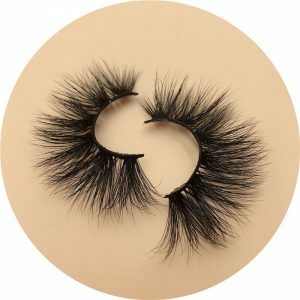 Only the perfect feelings into the production of eyelashes, into the style, produced eyelashes can bring out a unique charm. For example ,In our factory, our requirements for product quality are very strict. 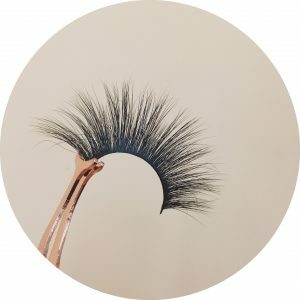 Our workers are of fine workmanship.At most seven pairs of mink eyelashes can be put out in a day. At present, the styles developed by our company are very popular. 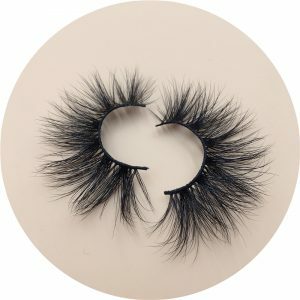 The big lashes of 25 mm are our special style.In the future, I will share with you more ideas that will benefit your business. In China, we are very reputable suppliers. We also hope to meet you who are very honest. 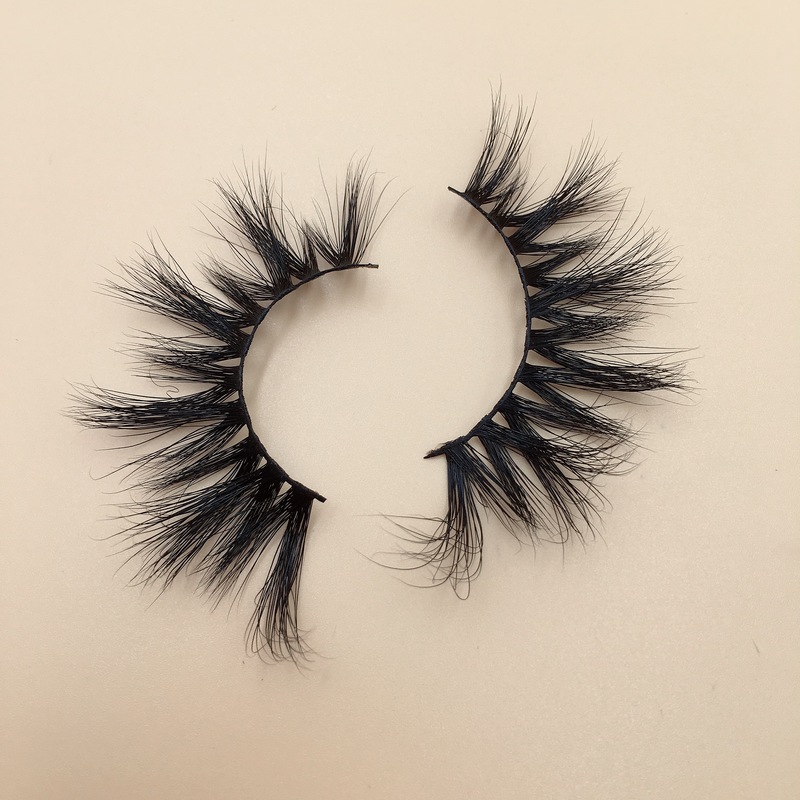 Next post: Do you know what the raw material of mink eyelashes is?